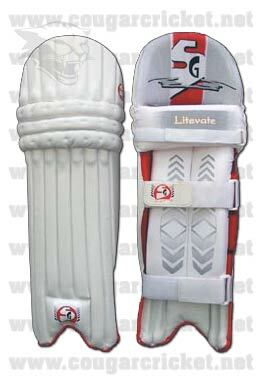 Lightweight pad made from superior quality wipe-clean PVC facing. Layered dual-density foam padded for optimum protection and flexibility. HD sponge filled bolsters with EPE foam sheet reinforcement. Wear resistant PVC instep with hard-wearing piping. Extra protection on top hat.